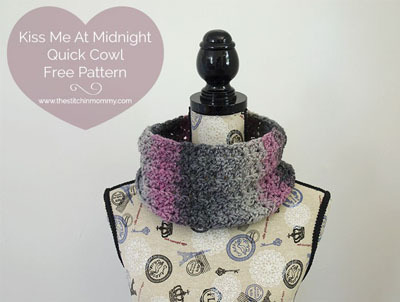 Free Crochet Pattern Roundup-Cowls – I love cowls, unlike some scarves they stay around your neck and can look good with any coat or outfit you wear. 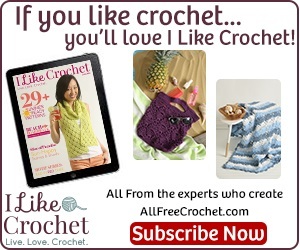 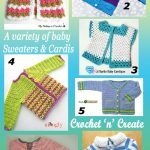 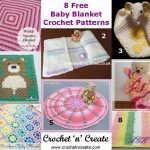 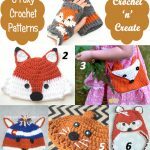 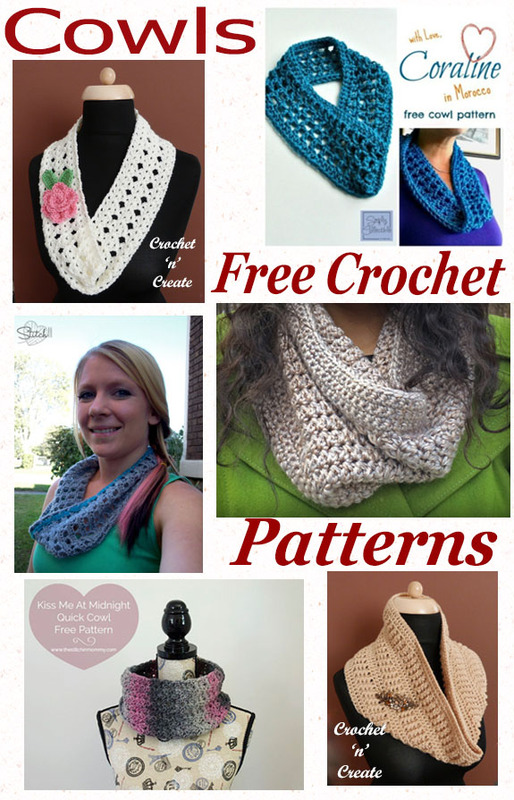 I have found 6 lovely styles of free crochet patterns for you to enjoy. 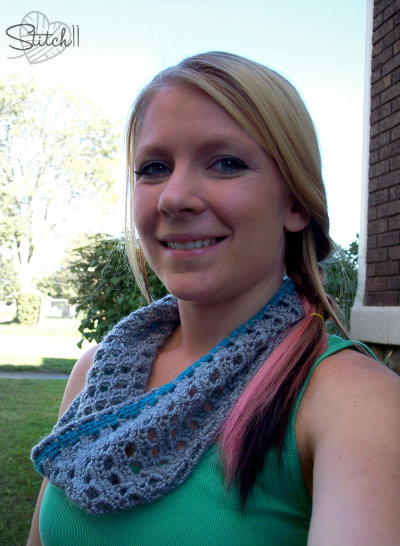 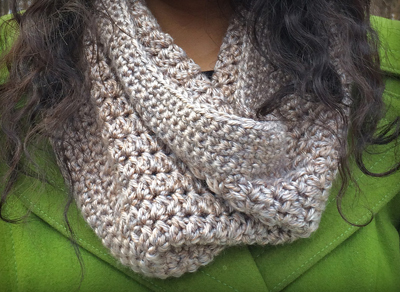 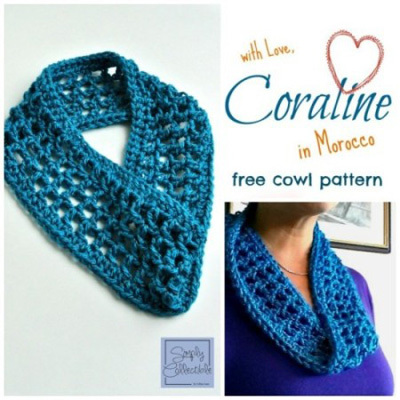 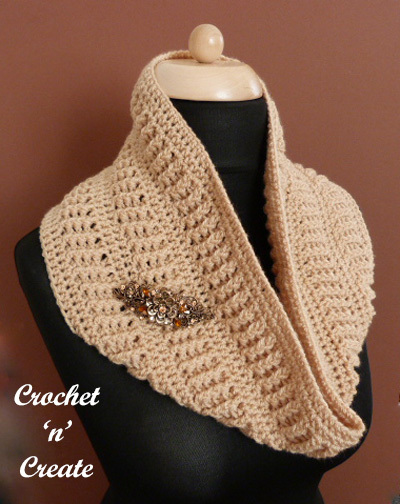 Click on the heading or the pictures to get the free crochet patterns for cowls. 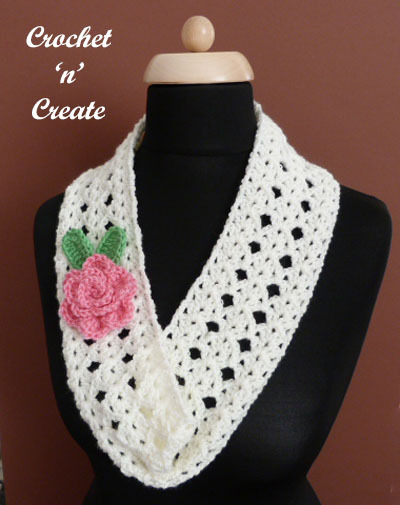 This entry was posted in crochet cowl, Round Ups and tagged crochet, crochet cowl, crochet roundup, crochet scarf on 2nd October 2018 by crochetncreate.